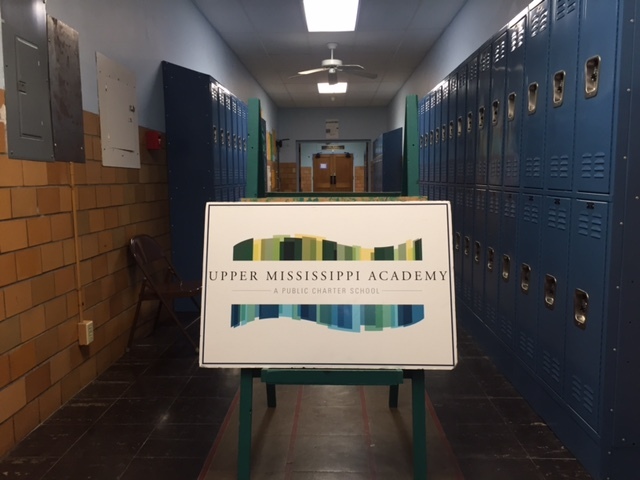 Upper Mississippi Academy is more than a school. 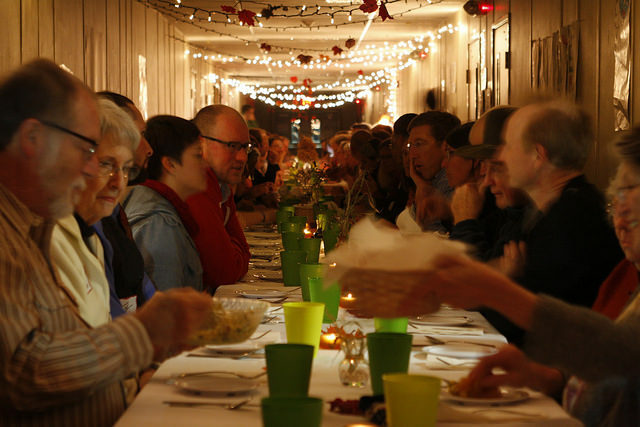 It is a community, a strong community thanks to a network of enthusiastic supporters. From our Board of Directors and staff, to our families and Partners, we each play a special role and collaborate to insure the sustainability of our school for years to come. We extend a heartfelt “THANK YOU” to everyone within our community, and encourage you to help us expand our village! Please share your positive experiences with friends and relatives, invite your neighbors to our events, and tell your peers and coworkers about how UMA is preparing the next generation of students for the 21st century. We look forward to seeing you soon and often!